A decent base layer is an essential item in your winter cycling wardrobe, if you want to maximise comfort. Having tested a wide selection over the last month, ranging from B’Twin to Rapha, the stand out performer has been this, the Pearl Izumi Transfer Wool base layer. The existing version of this product was a decent performer and Pearl Izumi has improved it, with more stretchable fabrics and updated fit. The fit is very good and features thumb loops on the cuffs. All long sleeve base layers should have this feature! 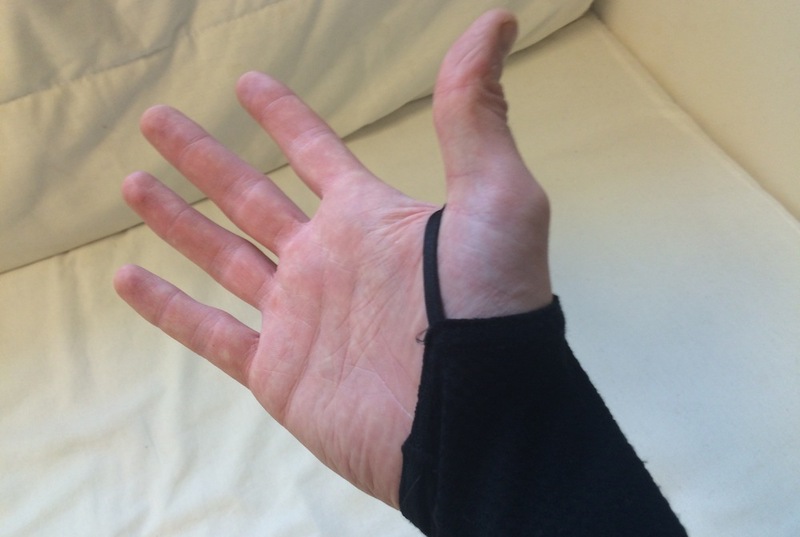 They are great for stopping the sleeves riding up your arms and prevent frost bite inducing gaps between your gloves and sleeves. This base layer is cycling specific, meaning that it is cut for an on bike fit with rotated sleeves. The anti odour treatment works well too. It doesn’t prevent odours to same degree as a Merino base layer, but more than makes up for this with superior sweat wicking. 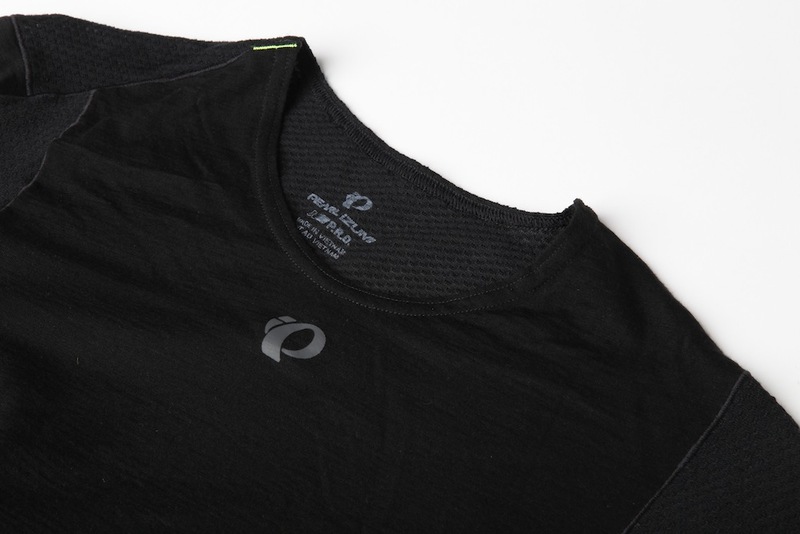 For hard riding, where you are sweating lots, the Pearl Izumi Transfer performs superbly. With many base layers at our disposal, this was the one that we found we were constantly reaching for during cold weather. It ticks all the boxes and despite not being a budget item, is considerably cheaper than many premium brands. A great base layer that does everything you want. Warm, comfortable, good fit, wicks sweat, breathes and doesn't get super smelly. The thumb loops should be on all long sleeved base layers!